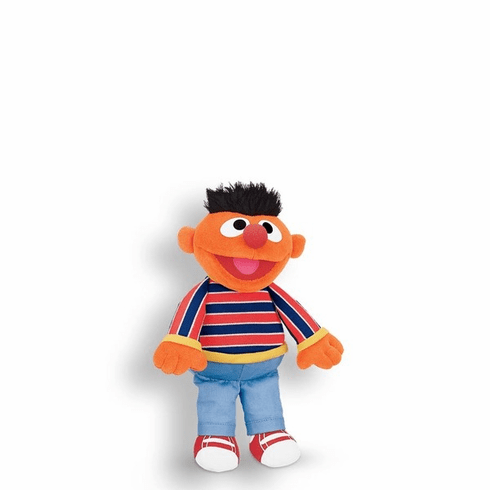 Sesame Street Ernie Plush 11"
Home > Toys > Plush > Search By Animal > Characters > Sesame Street Ernie Plush 11"
This 11" plush Ernie from Sesame Street makes a great cuddle companion! Recommended for ages 1 and up. Surface washable.